Chicago Police Supt. Eddie Johnson spoke at a press conference on May 20, 2016 about a recent sweep of drug and gun offenders. 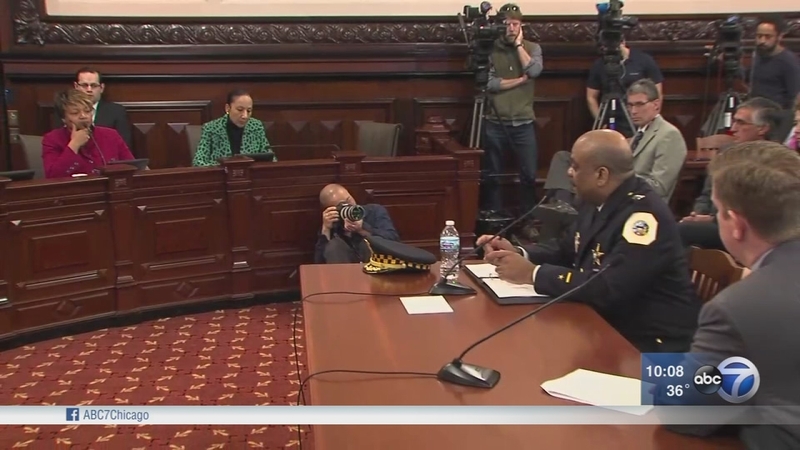 SPRINGFIELD, Ill. (WLS) -- Chicago Police Superintendent Eddie Johnson was in Springfield Thursday to testify before an Illinois House committee in support of stiffer penalties for repeat gun offenders. The Senate passed a bill with tougher sentences in March. Now it's the House's turn. The superintendent has called for tougher gun laws before. He said it isn't an attack on legal gun owners. Instead, it's targeted at gang members who take advantage of gun laws. The legislation passed the committee Thursday afternoon. Mayor Rahm Emanuel issued a statement on the gun sentencing bill. "Tougher, more certain sentencing for repeat gun offenders is a critical component of strengthening public safety here in Chicago and across Illinois. I am grateful that state lawmakers took action today to hold repeat gun offenders accountable for their crimes, and Superintendent Johnson and I will continue to work with legislators in Springfield to ensure a truly just criminal justice system." 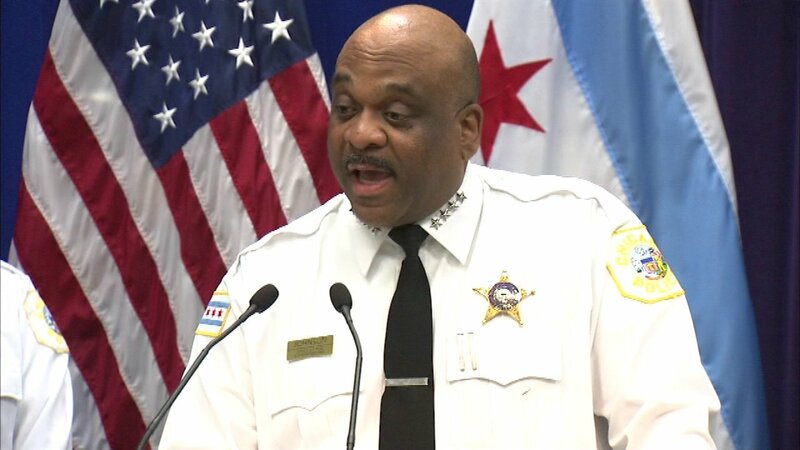 Chicago Police Superintendent Eddie Johnson has long called for tougher gun laws, and Thursday afternoon he took that demand to Springfield.